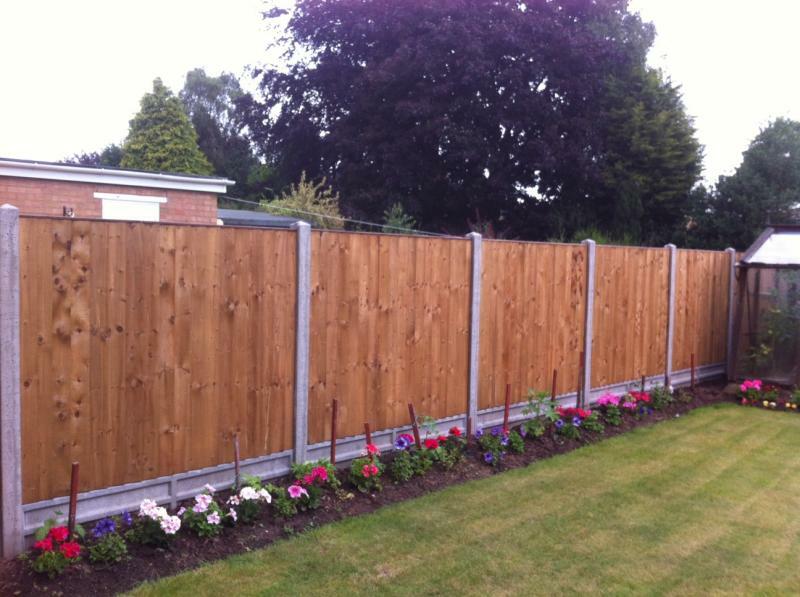 We are an independent fencing company based in Coventry, offering a professional, friendly and reliable solution to all your fencing needs. Whether its an old post that needs replacing or a completely new fence, our highly experienced Installation team will carry out the complete job from s tart to finish. We look forward to hearing from you and aim to always answer your call!